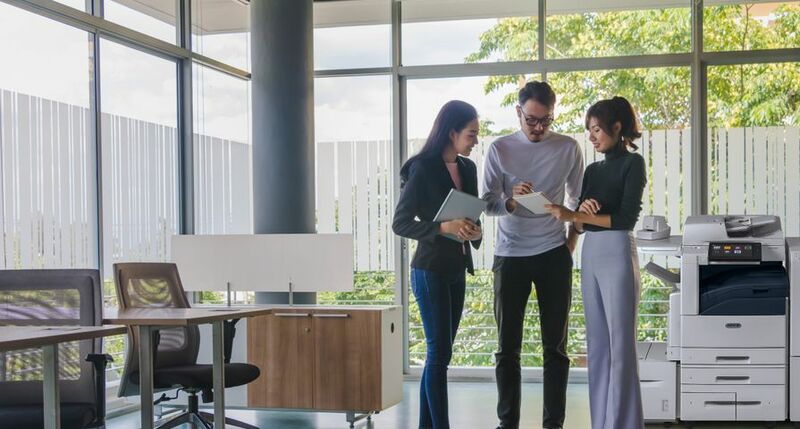 Channel partners will find additional opportunities to grow revenue and enter new markets with the launch of a new Xerox ConnectKey® portfolio. 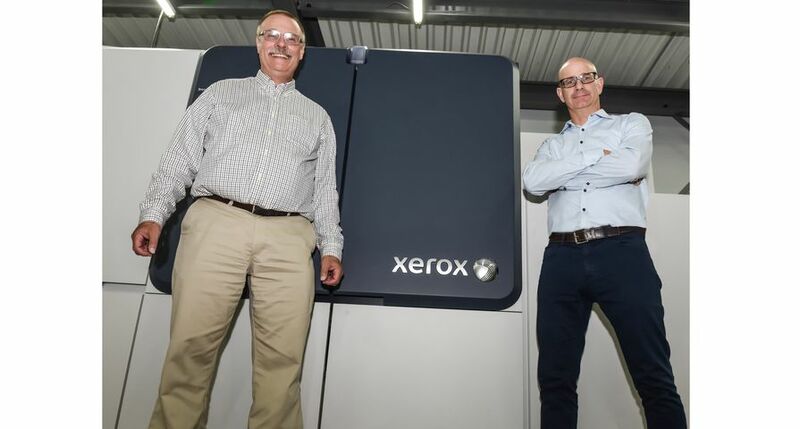 Xerox has transformed traditional printing devices into smart, connected workplace assistants that reflect the evolving needs of today’s businesses. 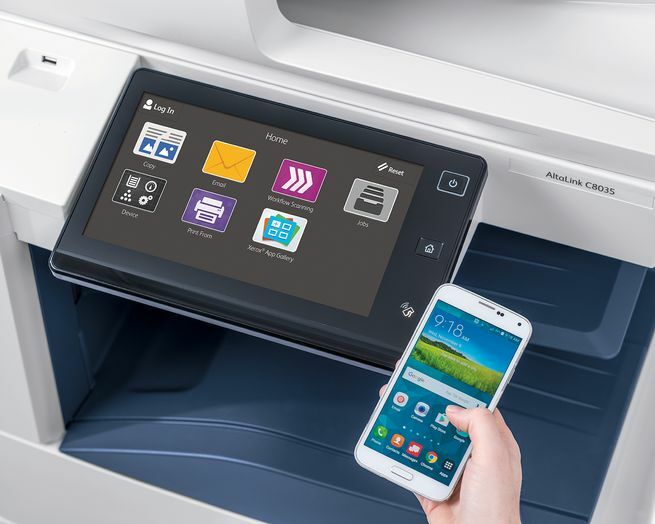 Personalized workflows, one-touch access to the cloud and multi-layered security features make the new Xerox AltaLink® and Xerox VersaLink® product lines more attractive to customers, profitable for partners and easier to sell. 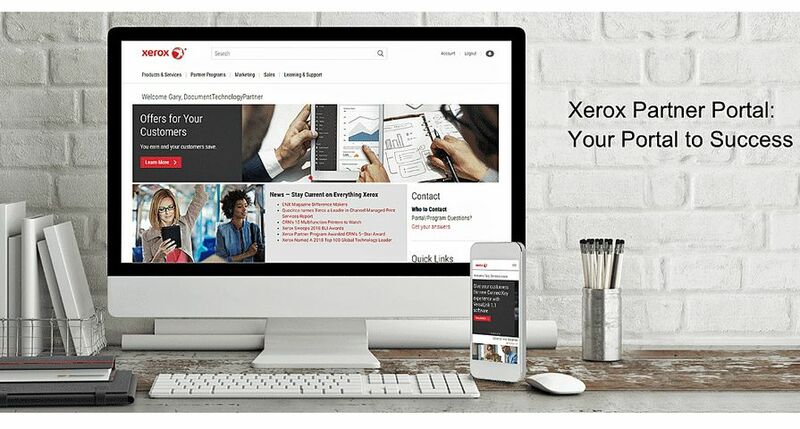 Channel partners can use the Xerox App Gallery, for example, to develop and sell custom applications, helping them gain “stickiness” with clients and generate recurring revenue. 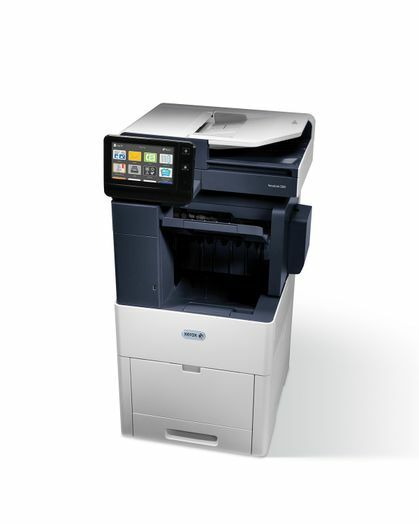 The 12 entry (A4) and 17 workgroup (A3) devices, both color and monochrome, and with speeds up to 90 pages per minute, are all equipped with ConnectKey – a powerful combination of technology and software for small- and medium-sized businesses and workgroups in larger enterprises. 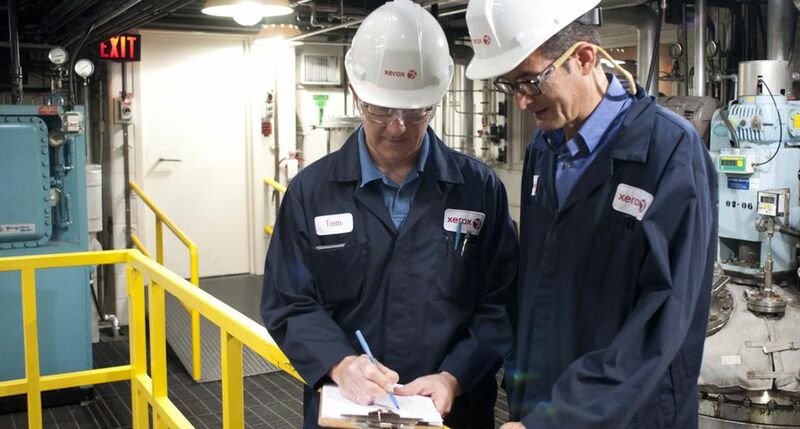 With a similar interface and features and functionality across the fleet, partners can provide a more consistent user experience which translates to better sales and service margins. 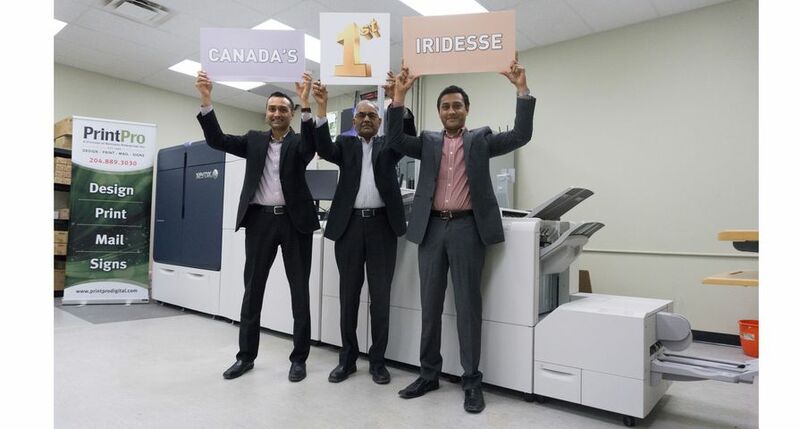 The AltaLink and VersaLink product launch – the biggest in Xerox history – makes it possible for channel partners to maximize revenue opportunities by selling a full line of workplace technologies, including light production multifunction printers, managed print services (MPS) and workflow automation solutions. 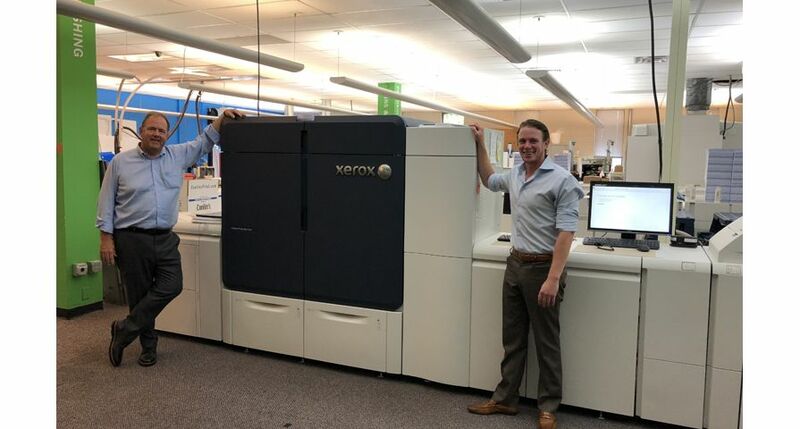 Morris Business Solutions, a document technology agent, dealer and reseller with locations in North and South Carolina, has been selling Xerox workplace technology and MPS since it opened its doors 13 years ago. 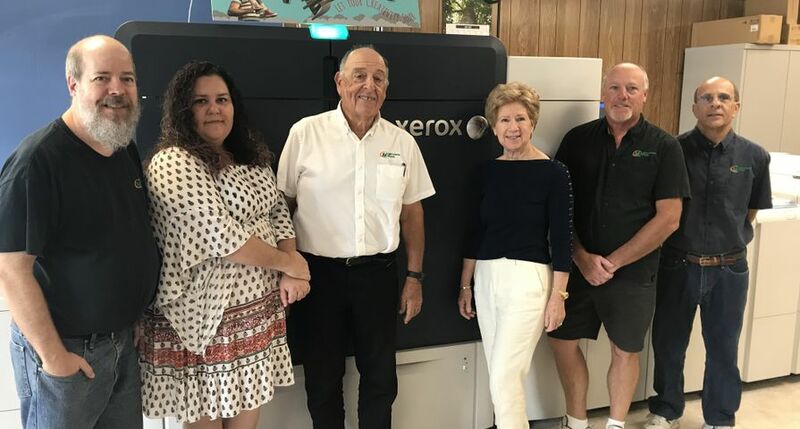 Through Xerox’s channel partner program, they have grown their portfolio of solutions and technology to expand into new markets, ultimately positioning them as Xerox’s fastest growing dealer nationally. 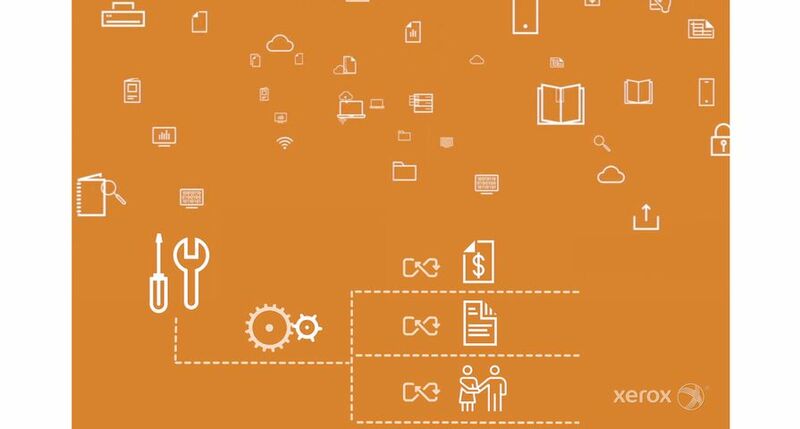 Whatever your business needs may be, the Xerox ConnectKey ecosystem is the productivity toolbox that will unlock your full potential. 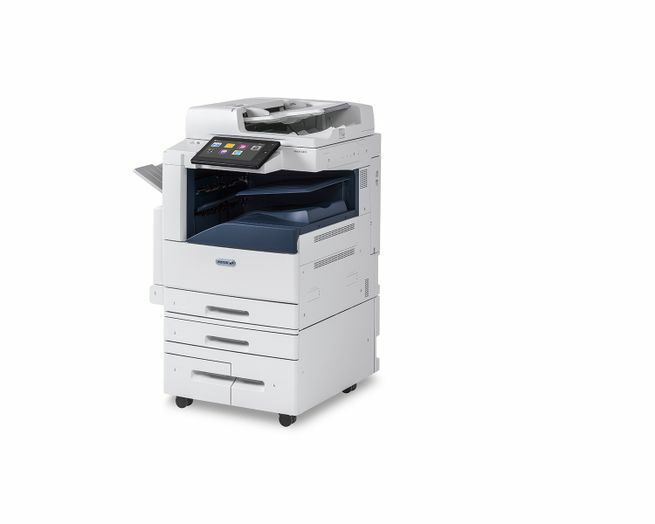 The Xerox AltaLink series turns printers into workplace assistants designed for larger workgroups with higher print volume needs. 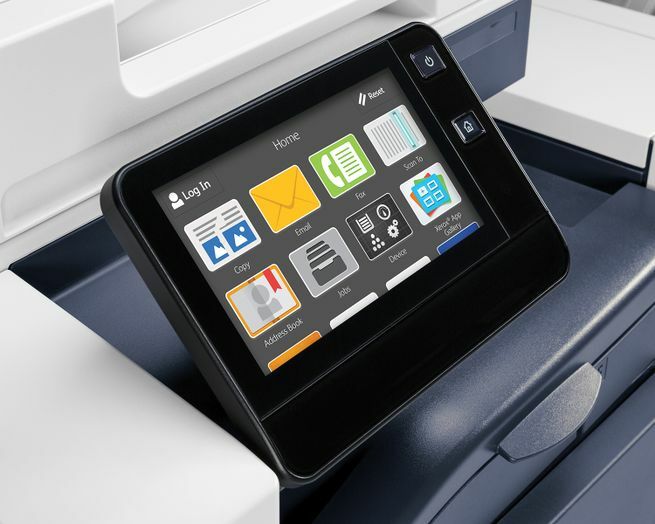 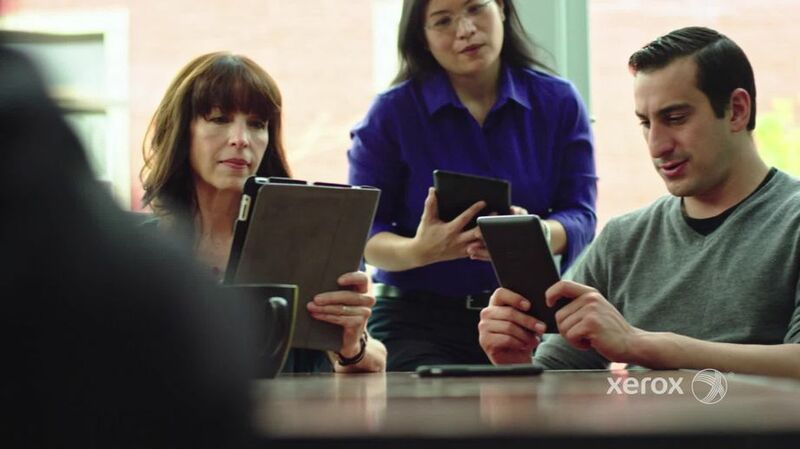 Creating a new user experience across the Xerox ConnectKey portfolio, the products feature a customizable touchscreen interface that operates like a mobile device with swipe and tap capabilities. 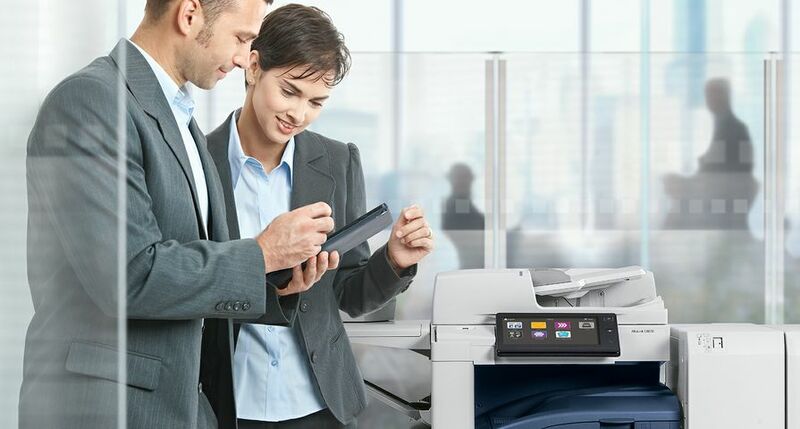 The new Xerox VersaLink line reflects the needs of today’s businesses, ideally suited for smaller workgroups and in demand by channel partners. 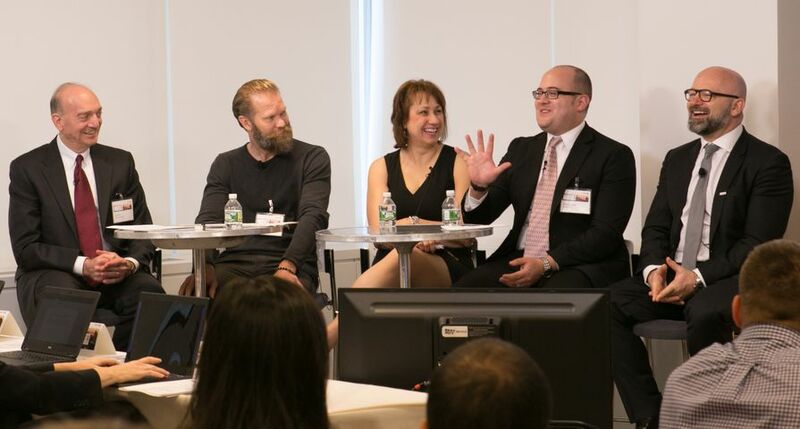 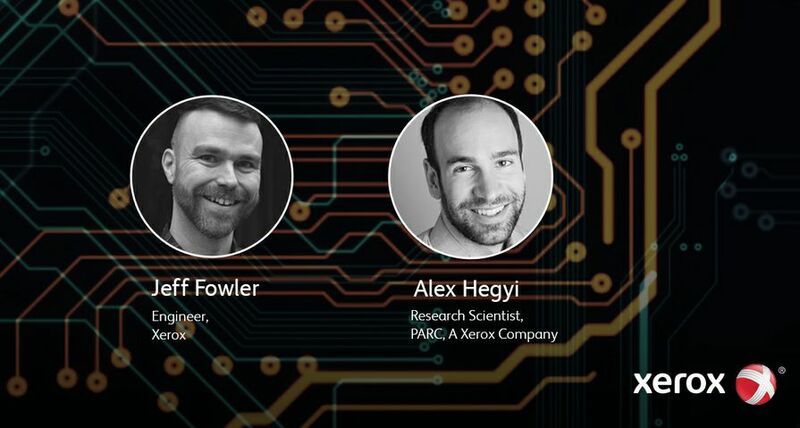 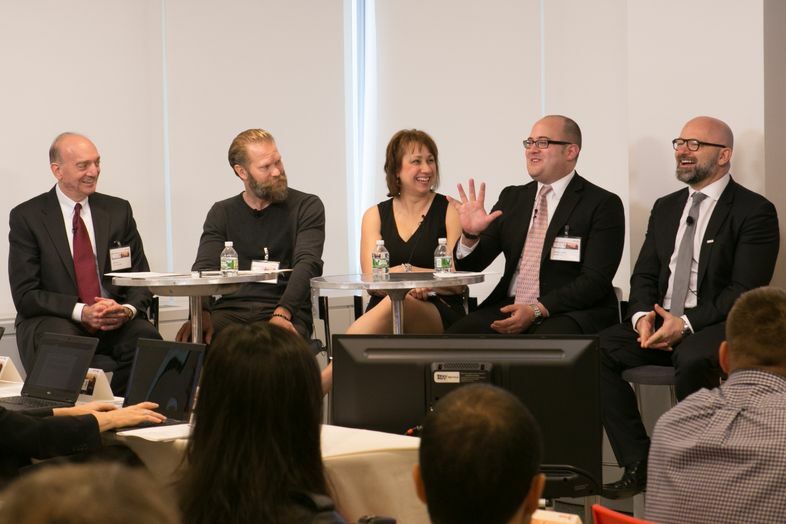 Xerox’s Joe Levy and partners Stefan Nilsson, Foxway, Donna Davis, Vision-e and Joshua Justice, JustTech, join Darren Cassidy, President, US Channels Unit, discuss the value of Xerox’s ConnectKey technology in the apps space. 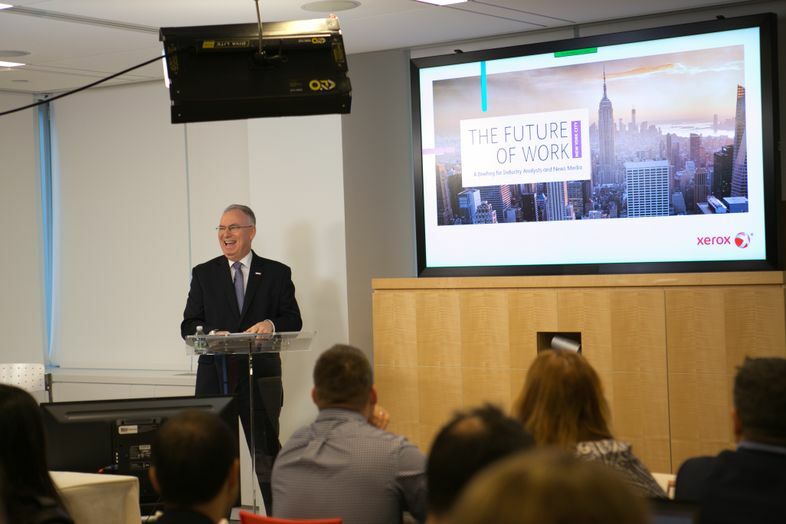 Xerox CEO Jeff Jacobson kicks off the day by welcoming attendees to the Xerox Executive Briefing Center in NYC to celebrate the largest product launch in company history. 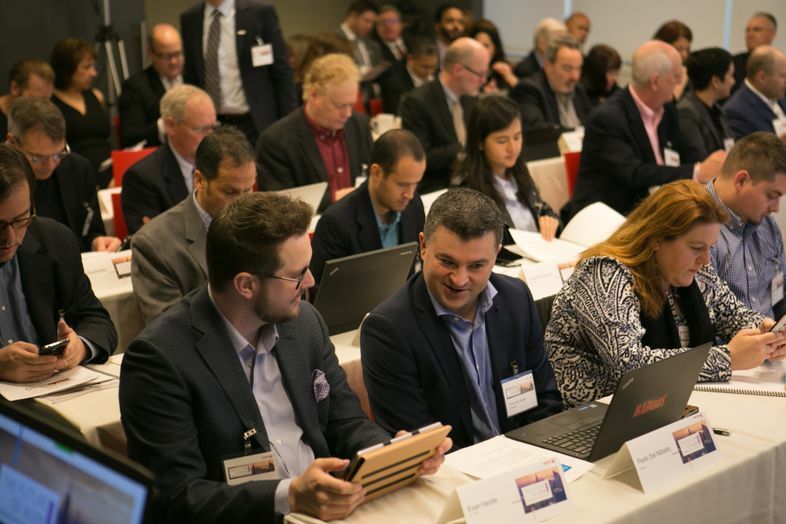 Audience excitement grows in the moments leading up to the launch of Xerox’s 29 new ConnectKey-enabled printers and multifunction devices that promise to transform the modern workplace.